Ispani is a small town in the province of Salerno, on the Gulf of Policastro (Cilento coast); it preserves its typical medieval appearance, consisting of thre villages (Capitello, on the coast, Ispani, the capital, and San Cristoforo, on the hill). The first documented information about this town dated back to the Norman period, when a castle was built in Castellaro hamlet in 1055. People usually lived on the coastal part of the village, moving in inland area during the Saracen raids. In the XV century, the counts carafe moved to Capitello and built there their residence, today owned by a religious institution. Due to the prohibition of the landowner to built fortification, Ispani population decided to defense themselves by building their houses close to each other. 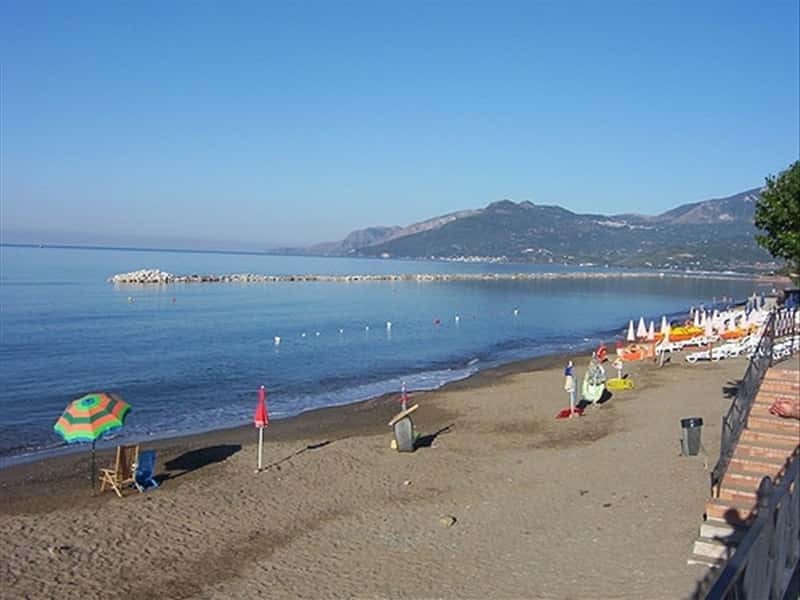 Ispani is a beautiful tourism location, tank to its sandy beaches, delicious Cilento products and the proximity to the other towns of the Cilento area. - the Church of San Ferdinando re (Capitello). This town web page has been visited 29,644 times.